You’ve heard it before: Throwing money at a problem doesn’t solve anything. That may be true, but when it comes to K12 education, resources are vital. Unfortunately, schools that serve the students most at risk of failing often have the fewest resources. 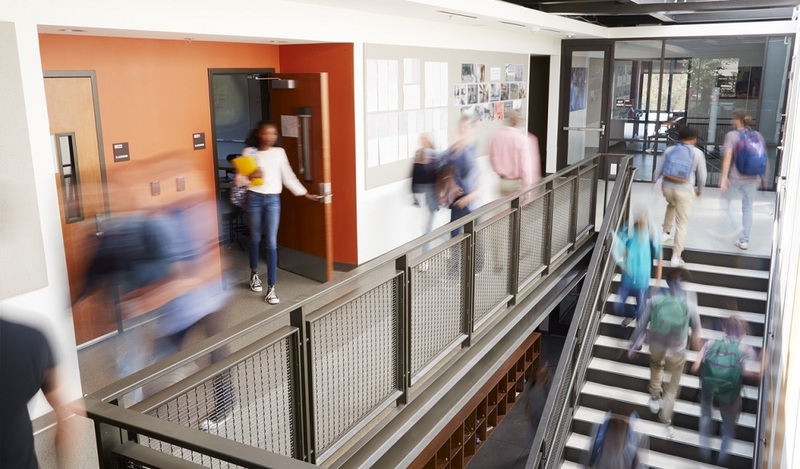 New research from the Educational Testing Service (ETS) finds that low-income students perform better when their schools have access to sufficient resources, especially staffing. While that might seem obvious, ETS’ research is evidence that better resourcing can improve student outcomes. As reported by Laura Devaney in eSchool News, the new ETS study analyzed 20 years of data from the National Assessment of Educational Progress (NAEP), which monitors the revenue and expenditures of schools. The authors evaluated school finance reform efforts by looking at income inequality and its effect on student achievement. Schools with lower student-teacher ratios and more even staff distribution tended to have higher performing low-income students and smaller achievement gaps. The researchers also found a link between higher teacher salaries and smaller achievement gaps. 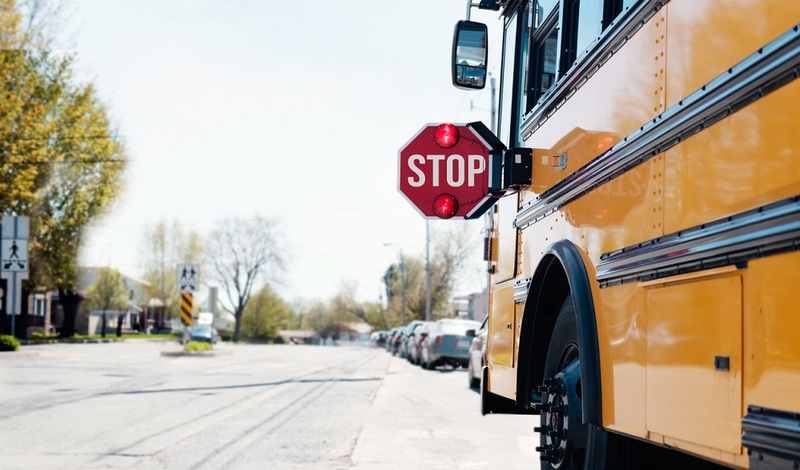 ETS suggests that, to have a real impact, states should focus funding and resources on districts and schools with higher needs, particularly those with large numbers of low-income students. 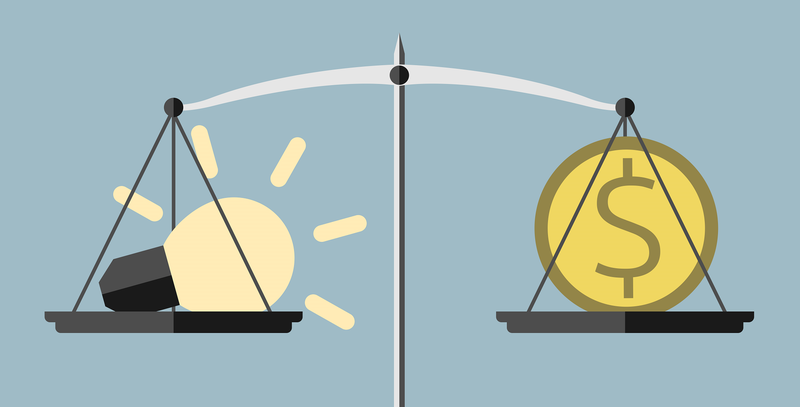 “As a rule of thumb, for a state finance system to provide equal educational opportunity, that system must ensure sufficiently higher resources in higher need settings than in lower need settings,” David G. Sciarra, one of the report’s authors, told eSchool News. So, we have the solution, right? Give more resources to lower-income students, and solve the achievement gap. Unfortunately, it’s only that simple on paper. In reality, state funding has gone in the opposite direction. According to ETS, during the past five years, overall K12 spending has flattened or lowered, class sizes have increased, and teacher salaries have become less competitive — in every state. Even worse, many states fund their schools ‘flatly’ across all districts, or give more funds to lower need areas. 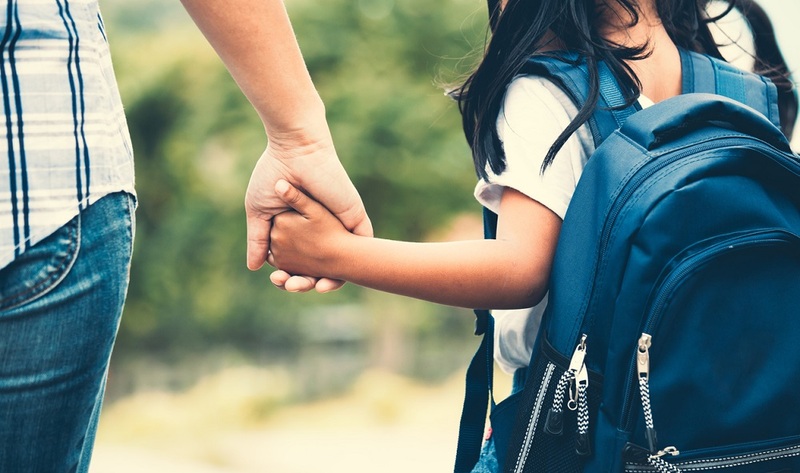 While your state’s education budget is out of your hands, there are a few things you can do to direct more resources to the students who need them most. First, let your community know the budget situation. And encourage them to advocate on your behalf during the state budgeting process. Next, use ETS’ research to inform your own budget. Does one of your schools cater to a largely low-income population? Think about how you can increase resources for that school with the least amount of impact on other students. And make sure your community is involved in your decision-making process. Do you focus your resources on the students that need them most? Tell us how in the comments. Want to bring your community into budget discussions? Let’s Talk! is a good place to start. Be the first to comment on "How more resources can close the achievement gap"